Thank you to everyone that came out to say hello and picked up some books! We will be creating an educational book about bats - with artwork and research all done by the kids! 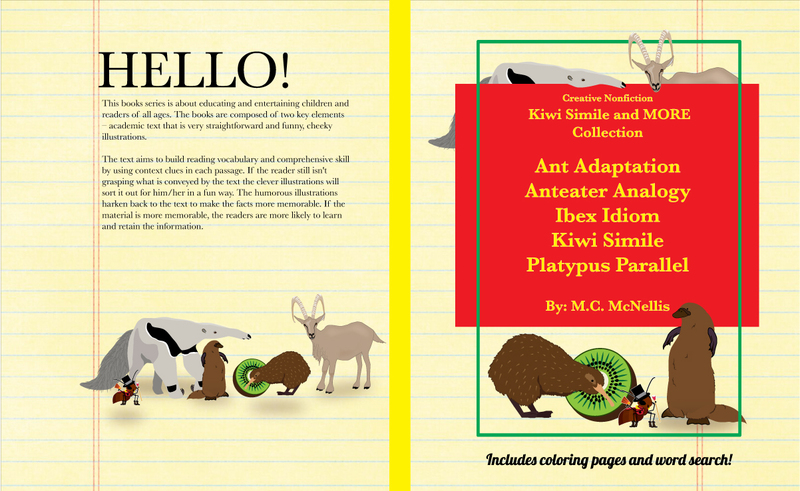 I will be assisting/leading the kids in the structure, design, layout, and [self] publishing of the book. Some of students involved have committed themselves to writing large informative pieces about the variations of the species, conservation, and evolution. The book will also contain shorter passages with interesting information about this diverse group of mammals. 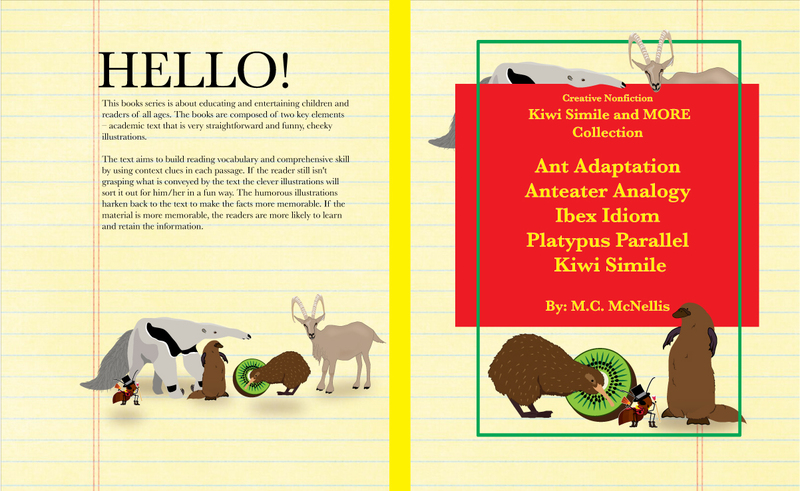 The book will present these facts in fun way that will be engaging and inspiring to other students, younger children, and adults. The book will be published and available for sale on amazon.com. Additionally, we will have a book signing with the original artwork for sale. All profits go to towards resources for the classrooms. Click the link below for a chance to win a copy of the collection! I've put together a collection so you can get all the books at once! Will be available before Christmas. 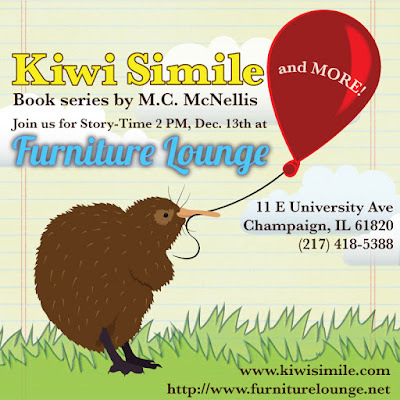 Join us for story time at Furniture Lounge in Champaign, IL! There will be book for purchase as well as free stickers and coloring sheets.